Want to Visit the Extra TV Set with VIP Access? Want VIP Access to the EXTRA TV Set? Millionaire’s Concierge can hook you up with VIP access to the EXTRA TV Set! 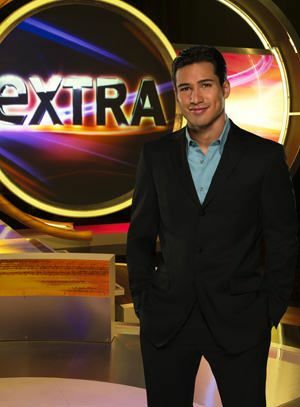 Extra TV is an entertainment TV program that mainly focuses on celebrity news, upcoming films, and celebrity gossip. It debuted on September 5, 1994. At its infant stage, the show was produced at Victory Studios but later relocated to Grove and then to Universal Studios. To learn more about visiting the set of Extra TV, get in touch with us through the form at the right, or visit our contact page.